February 2017 News And More From The Horror Tree! Love is in the air as February kicks off and everywhere you go is currently celebrating Valentine’s Day if you live in the US. It’s crazy, I know. We’re celebrating our own love this month. Our love of Women in Horror Month! We’ve got a few updates for the site to share with you below as well. Enjoy! The eighth annual Women in Horror Month is kicking off and we’ve got a ton of bonus content from the female authors, editors, and publishers out there. Expect every Saturday to have a unique perspective and as you can tell by the next post that goes up today, a ton of bonus content sprinkled in throughout the month. We hope you enjoy the annual celebration of women in horror and that some of our guest posts will inspire you to read more of their work! Well, we’re into the second month of Trembling With Fear and are still going strong! We’ve made four major changes that you should be aware of if you’re looking to submit. If we put out a digital/print anthology, short story authors will be eligible for a royalty split! Details are on the submission page. We’re going to try and have two ‘themed’ months. Halloween/October and Christmas/December. The date ranges for these themed months are the 1st-20th of the month PRIOR. Details can be found on the submission page. I added in a note for flash fiction. 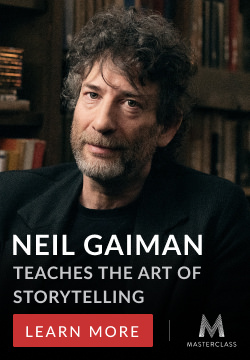 This isn’t a strict guideline but we would prefer the short stories to fall in the 800-1500 word range. I’ve increased our turnaround time from two to three weeks and hope this won’t be an issue. More details soon though we’re happy to announce that both Julianne Snow and Nina D’Arcangela will be contributing monthly articles to the site! 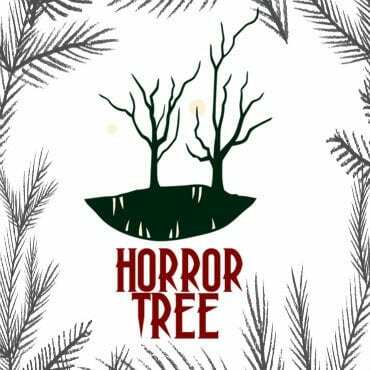 Subscribe to Horror Tree’s mailing list and start the weekend off right by getting our weekly roundup of submission calls, writing advice, and more every Friday!